Americus, Georgia - 05/17/2017—Tepuy Apparel Designs, Inc, a business specializing in women apparel designing and manufacturing, it is a vibrant, fashion-forward U.S. brand committed to high-quality, durability and performance.In collaboration with customer decision makers, Tepuy creates the opportunity to focus on the smallest of details in design and construction that will appeal directly with our client’s customer base. We call this desire to partner with our customers "Design on the Fly".All products are designed, manufactured and shipped from our facilities in Americus, Georgia. This creates quick production turnaround from order to shipment given our US production operations. 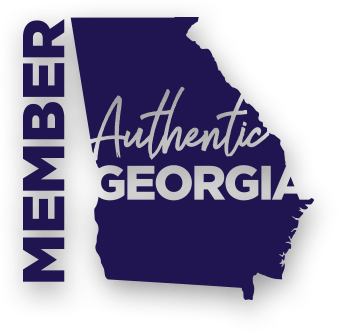 All products are "Designed and Handcrafted in Americus, GA". They also offer “Cut and Sew Services" for others designers and businesses, engaging our customers to design and produce in the U.S.
We are proud to announce national certification as a Women’s Business Enterprise by the Greater Women's Business Councila regional certifying partner of the Women’s Business Enterprise National Council (WBENC). WBENC’s national standard of certification implemented by the Greater Women's Business Councilis a meticulous process including an in-depth review of the business and site inspection. The certification process is designed to confirm the business is at least 51% owned, operated and controlled by a woman or women.